A few hours after it was reported that petrol prices had been cut by 60 paise, the reduction in petrol and diesel prices was revised. It was announced that the price cut will be of 1 paisa a litre, not 60 paise, for both petrol and diesel. The state-owned oil companies blamed clerical error for previously announcing a cut of up to 60 paise. The reduction of 1 paisa per litre has apparently come in the wake of some softening in global crude prices. State-owned oil companies announced on Wednesday morning a reduction in petrol price by 60 paise to Rs 77.83 a litre and diesel by 56 paise to Rs 68.75 in Delhi. Within hours of the announcement, they revised the cut to just 1 paisa a litre each. “The reduction was supposed to be 1 paisa but due to a clerical error the price prevalent on May 25 was communicated as today’s price,” a senior official of Indian Oil Corp (IOC), the nation’s largest fuel retailer, explained. With the reduction of 1 paise, petrol in Delhi now costs Rs 78.42 per litre and diesel Rs 69.30. The reduction has come after 16 consecutive price increases since May 14 when fuel retailers ended a 19-day pre-Karnataka poll hiatus to pass on a spike in global oil rates to the customers. 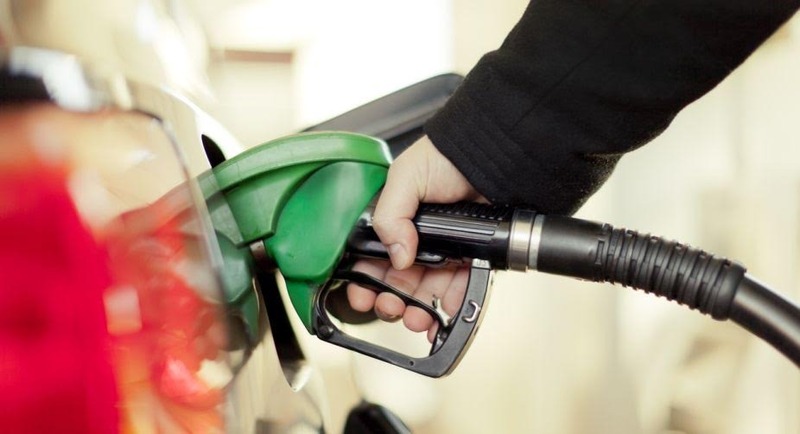 After the latest revision, petrol prices stand at Rs 81.05 per litre in Kolkata, Rs 86.23 per litre in Mumbai and Rs 81.42 per litre in Chennai, while diesel prices in these cities are Rs 71.85 a litre, Rs 73.78 a litre and Rs 73.17 a litre, respectively.